Efficient production requires all hoists to be working to capacity. However, it is sometimes difficult to estimate loads. 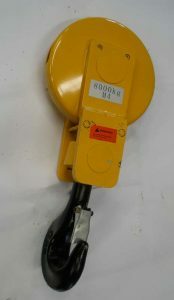 The Cranetec load detector provides effective protection for supporting structures and hoist units against overload – and satisfies the overload protection requirement as laid out in the current Australian standards. 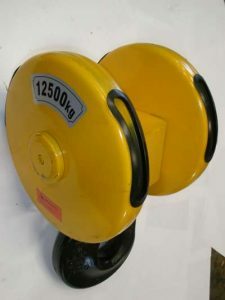 The Cranetec load detector offers protection for all Starlluf and third-party hoist units, for open winch crabs and the entire load range, also for arduous applications. Our load limiters come with an in-built load display system. 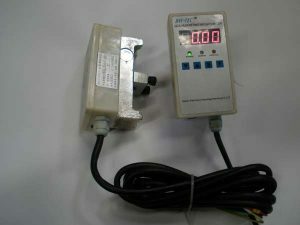 The maximum deviation from the switching points, once set, is no more than ± 2° on the output shaft over the complete life of the switch, even when using the whole range of adjustment. 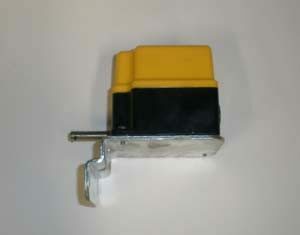 Cranetec can supply standard hook blocks from 1 to 80 tonnes in various configurations from 2 to 10 falls. Is a component of your crane beginning to wear after countless hours of heavy use? At Cranetec we pride ourselves on the modern and complete range of services we offer to our customers from across all industries. 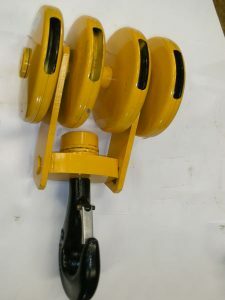 To assist with our customer’s specific needs, and to keep their cranes operating safely, we can provide a selection of durable and effective cranes spare parts for Sydney companies and businesses. Don’t take risks when it comes to your cranes, trust the experts at Cranetec! Give a member of our team a call on 1800 703 470 to find out more about our modern and efficient services and solutions.